I recently finished the memoir, Heat, written by Bill Buford (a writer at The New Yorker) about working in a NYC restaurant environment. He convinced chef Mario Batali to allow him to volunteer in his kitchens, including the Italian restaurant Po in Manhattan (West Village). At the time, Batali worked in Po and helped start the eatery but now runs places such as Babbo and Del Posto in NYC. I tried to get reservations for all three places and scored a table for two at 7pm at Po on Saturday evening. 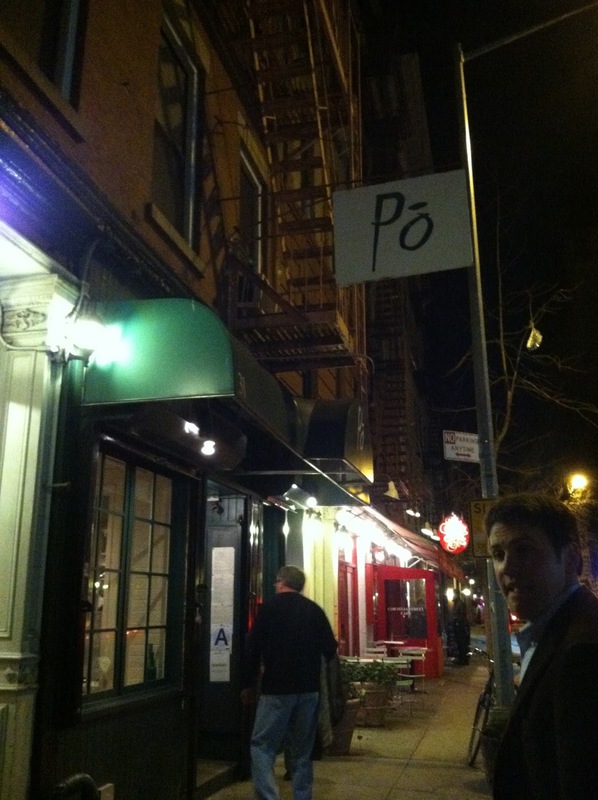 It's funny when landing a restaurant reservations feels like winning the lottery but I was so excited to get into Po. We took a taxi and enjoyed how busy the Village was on the drive over. So many people were crowding into lounges, window shopping and walking to dinner. 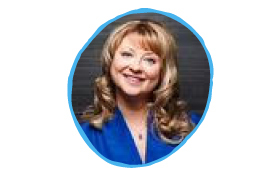 The energy in Manhattan is incredible on the weekends and the weather was lovely so the evening wasn't too crisp. When we arrived at Po, we could tell even from outside that the place was crowded. There are two window seats on either side of the door and the couples seated there looked chic and happy. Inside, the space is surprisingly small. 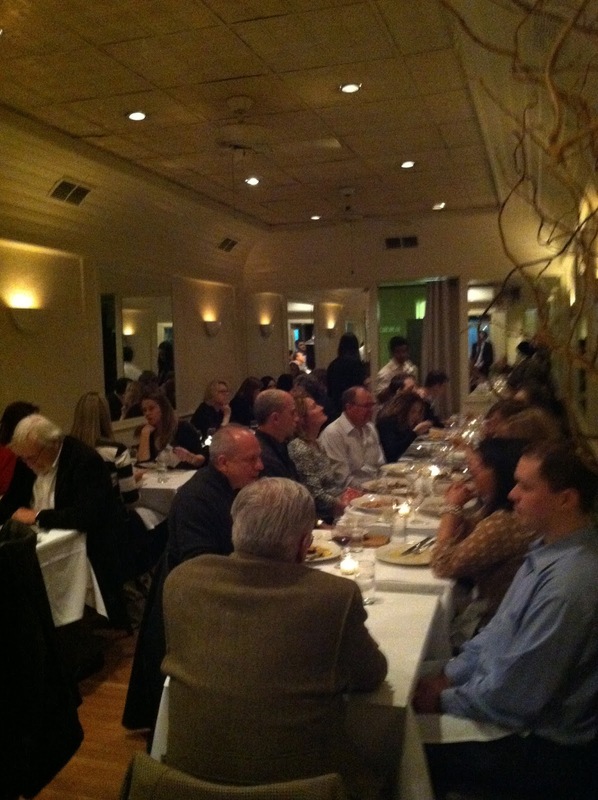 There were about 25 diners seated and four diners at the bar. The head of the house, Fredi Romero welcomed us and showed us to a great table in the middle of the restaurant, next to the wall. (All tables are toward the walls and waiters walk up and down an isle in the middle serving patrons.) The small space made me feel privileged to have a reservation and special to be dining in such a sophisticated but warm space. 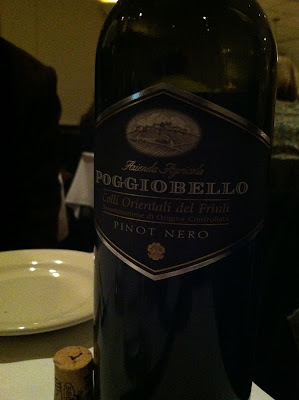 Our waiter was friendly but unobtrusive and recommended a lovely bottle of Pinot Noir: Poggiobello for dinner. 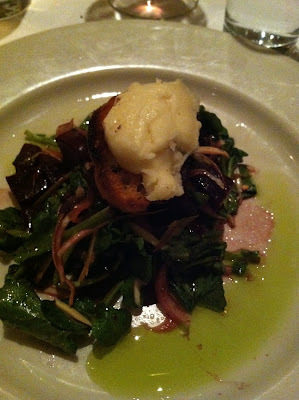 I had the beet salad for a starter (roasted beets, endive, artichokes, watercress & taleggio crostino) and James ordered the salad on special. For dinner he had the freshly made gnocchi which comes with a spicy tomato sauce (Gnocchi della Casa All Amatrician, spicy tomatio sauce, guanciale & red onion) and I ordered the special pasta that evening which was homemade. It was so delicious that I had to stop myself from finishing the dish because I was getting so full. Yummy! Compliments to Executive Chef Lee McGrath. It's one thing to enjoy the atmosphere and service of a restaurant but when it is paired with surprisingly perfect food, that's a winning combination (and worth the cab ride from East 50th Street and the persistence to get the reservation).